With an extensive background career in technology, Don Copeland understand how technology can get you in touch with the property of your dreams. 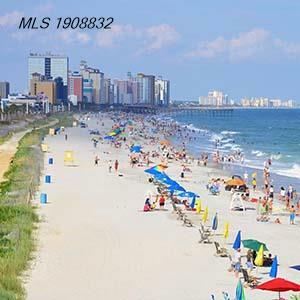 Carolina Forest is one of the fastes growing areas surrounding Myrtle Beach. With great schools, great homes, low taxes, and excellent location, Don is sure to help you find your next home here.